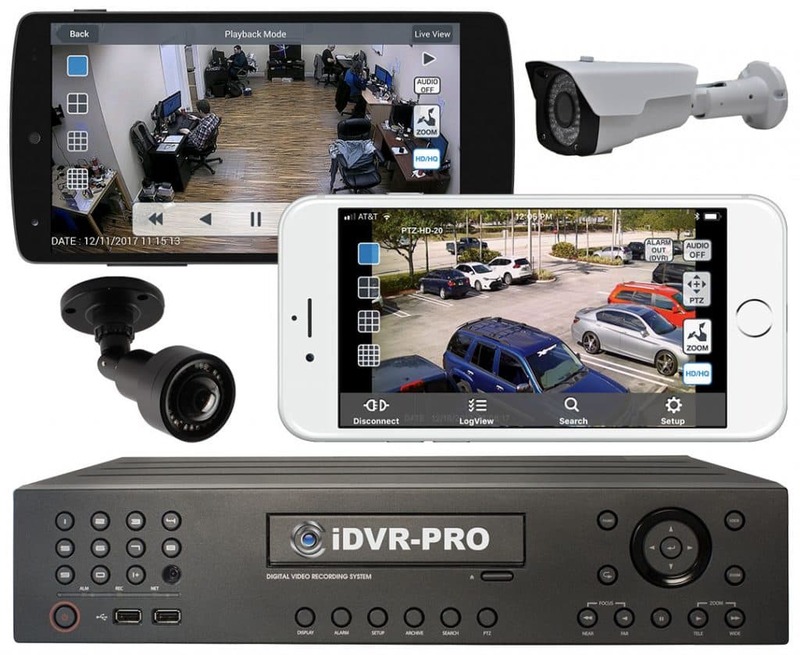 CCTV Camera Pros has developed the following online tools to assist our team members and security installers with the installation and troubleshooting of IP cameras, network DVRs, and video surveillance systems. 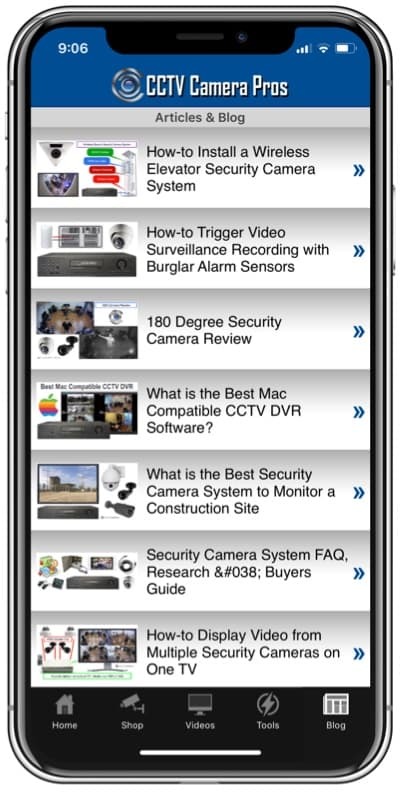 The installer tools on this web page are also available on the CCTV Camera Pros mobile app for iPhone, iPad and Android devices. 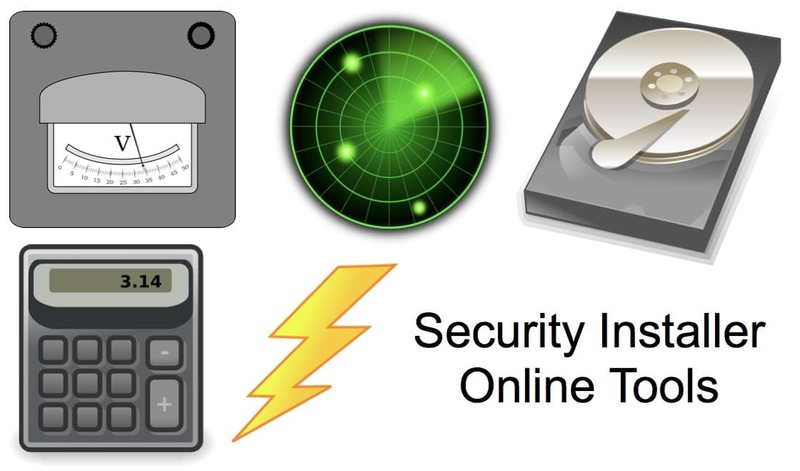 Get IP Address Tool is an online web application used to detect and display the Internet IP address being used by the computer that accesses the tool. Check Open Port Tool is an online web application used to test port forwarding rules for network routers. Voltage drop calculator is an online tool used by low voltage installers to calculate AC or DC voltage drops in amps over varying cable distances. This is a handle tool to plan cable distances and gauge sizes required to power surveillance cameras (IP cameras and CCTV cameras). Volts to Watts Conversion Tool allows users to convert volts, watts, and amps using an online calculator. This CAT-5 Wiring Diagram is for installers to refer to when attaching an RJ45 connector to raw CAT5 cable. It shows the proper order for the colored cables. H.264 CCTV DVR Hard Drive Calculator for iDVR-PRO models DVRs allows users to estimate the required hard drive size needed for the number of days they want to record surveillance video. Zavio Hard Drive Calculator allows users to calculate the hard drive space required and Internet connection speed required for Zavio IP cameras. 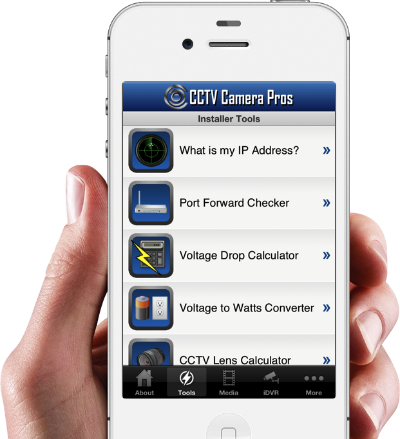 These above CCTV installer tools are also available in the CCTV Camera Pros mobile apps for Android and iPhone. You can also read all of our blog posts and watch all of our videos in the app.